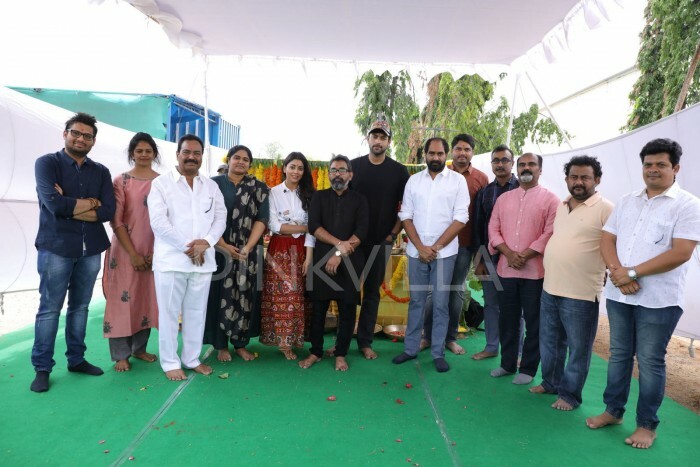 Varun Tej, director Krish, politician Gottimukkala Padma Rao, producers Rajeev Reddy and Sai Babu graced the launch event as chief guests. 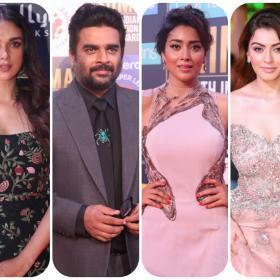 Shriya Saran and Niharika Konidela have teamed up for their next to be directed by debutante Sujana. Reportedly, the film is going to be commercial, content-based drama. 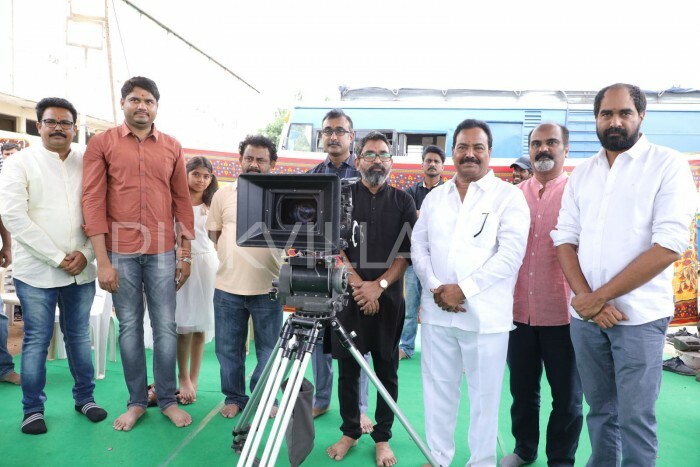 Cinematographer Gnana Shekar has handled the camera for many super hit films like ‘Kanche’ ‘Malli Malli Idi Rani Roju’ and NBK’s ‘Gautamiputra Satakarni.’ Now Gnana Shekar is venturing into film production and his first film is launched in a grand style. 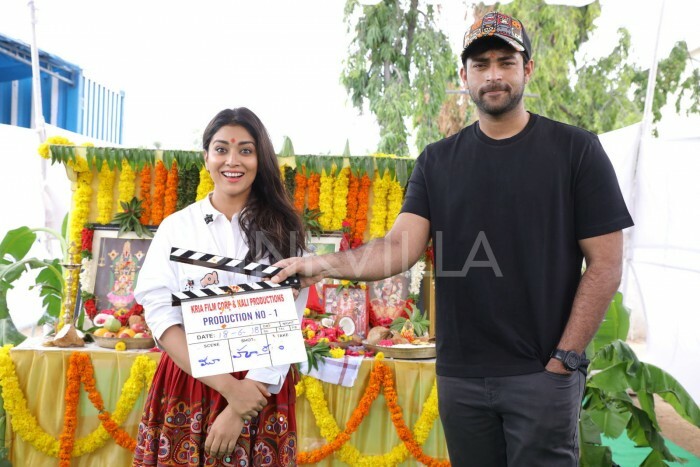 Mega Prince Varun Tej, director Krish, politician Gottimukkala Padma Rao, producers Rajeev Reddy and Sai Babu graced the launch event as chief guests. 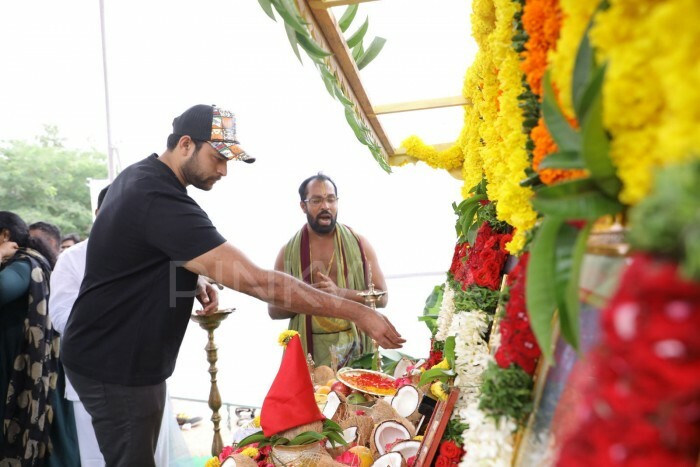 Hero Varun has clapped the board for the first scene while Krish directed the shot and Padma Rao switched on the camera. 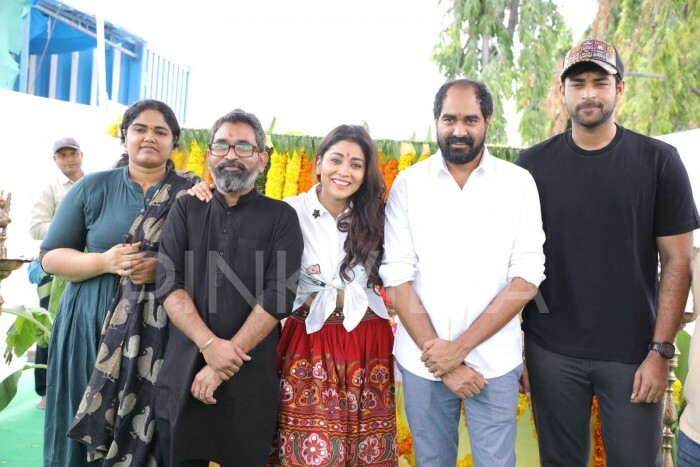 Shriya Saran and Niharika Konidela are going to play the lead roles in this commercial content based film to be directed by Sujana. Gnana Shekar will be produced in collaboration with Ramesh Karutoori under Kria Film Corporation and Kali Productions banners.